Just in case you are wondering why is HTC not one of the manufacturers currently showing off a Windows RT tablet at Computex, the reason is because Microsoft denied them access. Bloomberg is reporting that HTC showed interest in making a Windows RT tablet but Microsoft denied them the license, over concerns “that HTC doesn’t sell enough devices or have ample experience making tablets”. Another reason why Microsoft is said to have denied HTC access is because HTC wanted to customize the homescreen on their Windows tablets (read: Sense), something Microsoft has been against right from the days of Windows Phone. 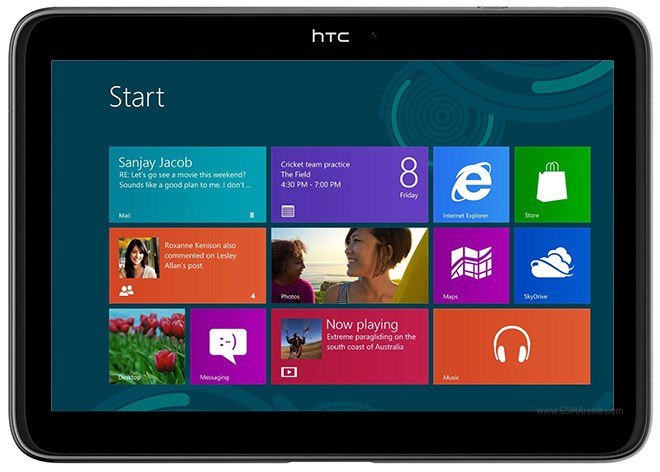 It’s because of these reasons you won’t be seeing an HTC Windows tablet anytime soon. It’s not that they won’t be making them at all, just that they won’t be part of the first wave of Windows 8 tablets that will be coming out this year.